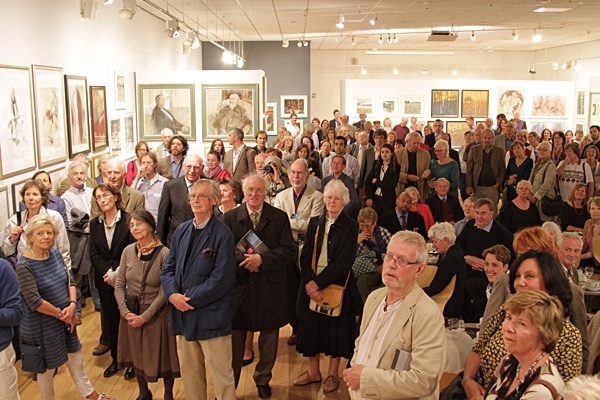 The annual exhibition in London of the Pastel Society, is covered by Katherine at Making a Mark. See her blog here, and notice that our friend, the terrific Astrid Volquardsen, has won the Daler-Rowney award! It's a wonderful honor for a very deserving artist! And the photograph (presumably by her husband? same last name?) is very nicely done.